I come from a family of makers. While I’ve gone through periods of my life where I’ve dabbled in painting and jewelry-making and sewing, I’ve not stuck with a handicraft the way some of my friends have. Quilting, it seems, is on everyone’s mind. Orlando has its own Modern Quilt Guild and members have won awards throughout the nation for their unique designs. I was all set to head up to Nashville to Quilt Con when my flight got cancelled. Just up the road in Daytona Beach, however, Quilt Week was calling. Time to see what all the buzz was about. Oh, I found out all right. 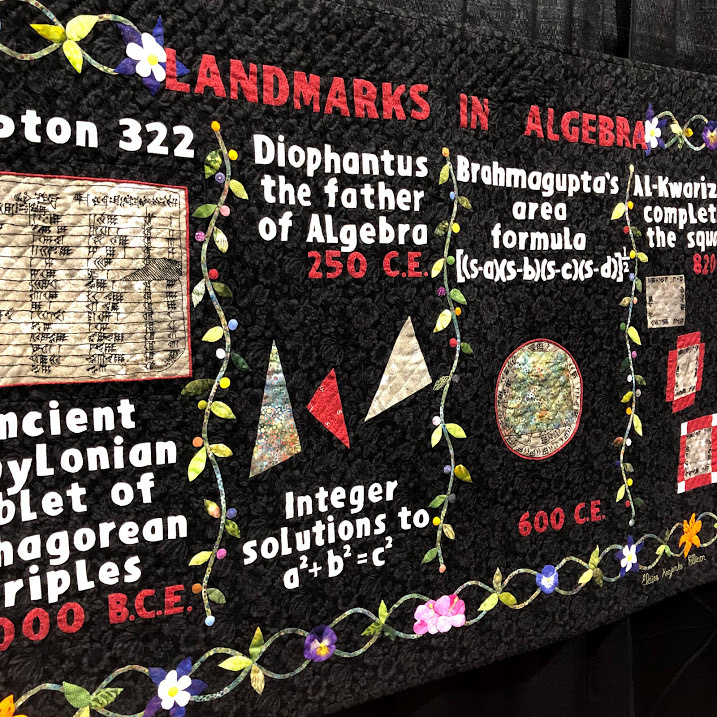 Over 15 thousand people streaming through this hall FULL of vendors and demos and lectures and classes and meet and greets with quilters from around the world. I’m embarrassingly new to not only meeting and interviewing artists but remembering to take photos of the tags for their work, so absolutely no disrespect meant at all in not adding captions. This is just a sample of the hundreds of incredible designs and tens of thousands of hours of work that went into them. 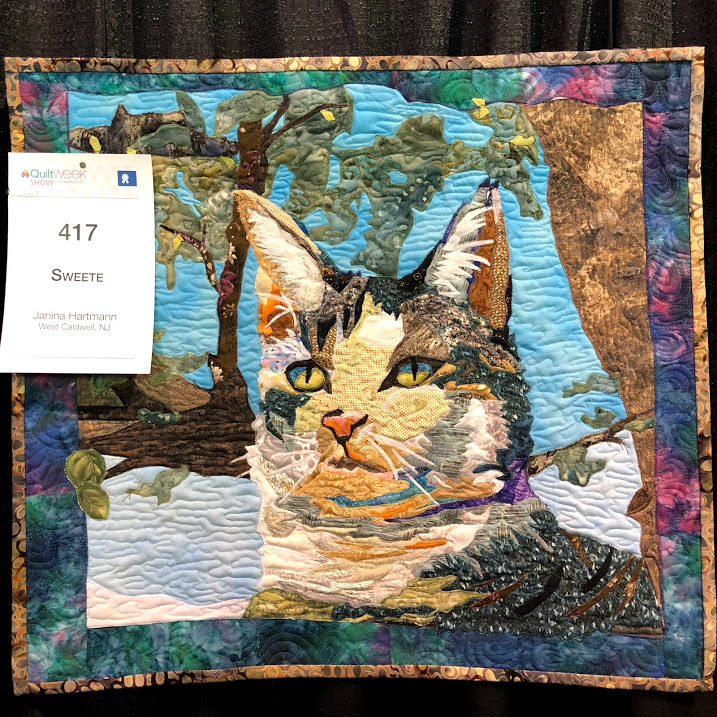 American Quilter's Society is a great place to learn more about events and get started on your path to being a quilter. And click here if you’re looking for the Orlando Modern Quilt Guild.